Beautiful 1st floor 3 bedroom, 2 bath LAKEFRONT unit that has been renovated. Kitchen with WOOD cabinets and QUARTZ counters & NEW plank Laminate floor. LARGE white tile throughout. NO CARPET. Master Bedroom with renovated vanity & QUARTZ counter. Guest Bath with Renovated Vanity. INTERIOR Laundry Room, custom mirrored closets, A/C 2013. Glass Enclosed Patio with Lake views offers a serene and tranquil setting. Lake views from all Bedrooms, Living & Dining Rooms. 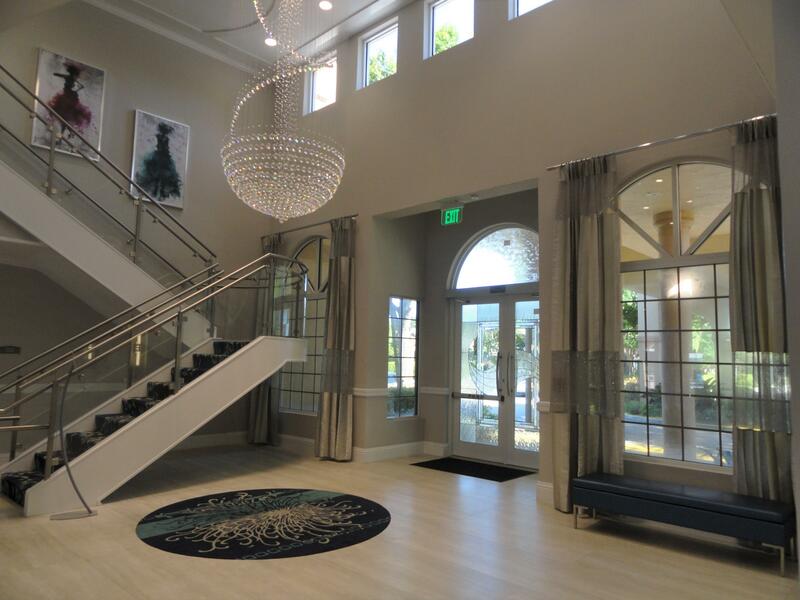 YOU CAN WALK TO THE ELEGANT CLUBHOUSE FEATURES A CAFE, BANQUET ROOM, FITNESS CENTER, LIBRARY, BILLIARDS, RESORT STYLE POOL, SATELLITE POOLS, AND TENNIS, PICKLE BALL, NUMEROUS CLUBS AND ORGANIZATIONS. GUARD GATED 24/7, NEAR SHOPPING, RESTAURANTS, MOVIES AND HIGHWAYS.